Sea Hero Quest was originally a mobile game, but is now available on Samsung Gear VR. A virtual reality game has been developed by scientists to help dementia research by analysing player navigation skills. 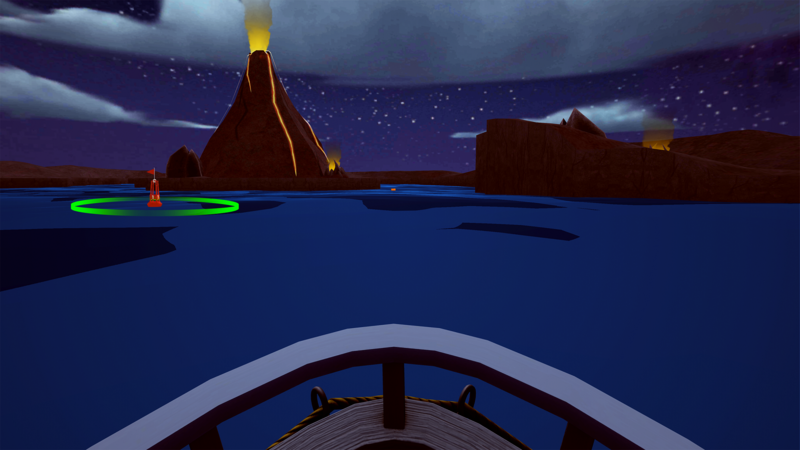 Sea Hero Quest VR is a nautical navigation game that collects data on spatial awareness behaviour as it is played, with two minutes of play time being equal to five hours of lab-based research, said the developers. Spatial navigation can be one of the first things affected in those suffering from a form of dementia. The game, developed by Deutsche Telekom and indie firm Glitchers, is an expansion on a mobile app version released last year and has already been used to collect research data from more than three million players. Scientists from Alzheimer’s Research UK, the University of East Anglia (UEA) and University College London also worked on the game. They said virtual reality could offer greater detail on spatial awareness and human behaviour. Players are tasked with following and then remembering routes they take across the sea, as well as finding and feeding monsters. 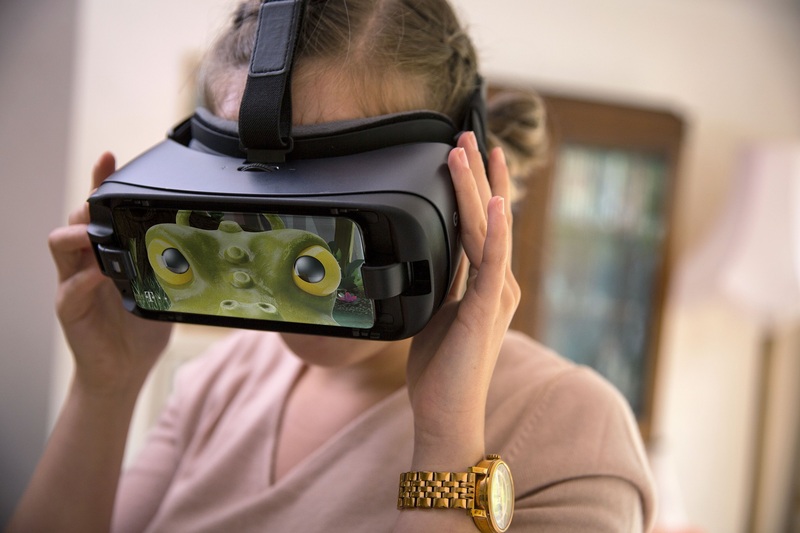 Michael Hornberger, professor of applied dementia research at UEA, said: “In a clinical environment, VR allows an even more immersive and intuitive diagnostic assessment of navigation ability in people who may potentially develop dementia. “Sea Hero Quest VR allows us to measure more intuitively when people are not sure of their bearings, for example by stopping and looking around. The game has been built for Samsung’s Gear VR headset, which is built by Facebook-owned Oculus. Dr Hugo Spiers from University College London said the VR version of the game also enabled scientists to replicate lab-based experiments such as running rats in mazes. 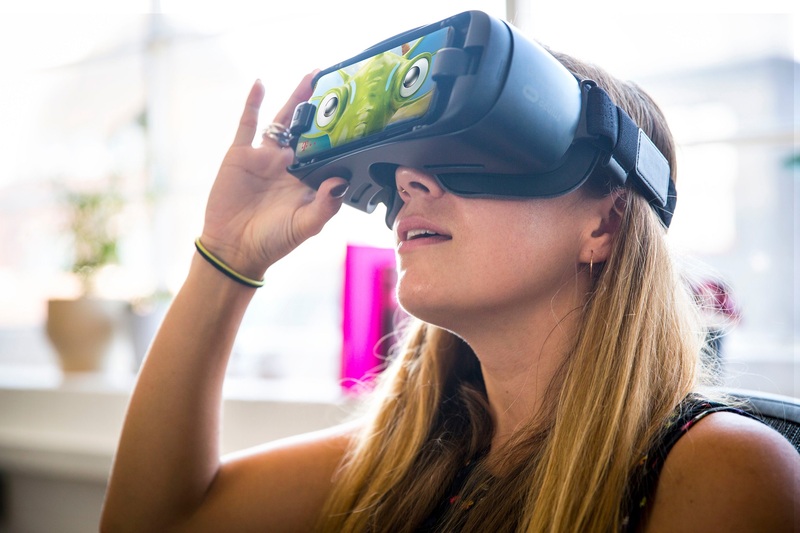 “Whilst Sea Hero Quest mobile game gave us an unprecedented data set in terms of its scale, allowing us gauge spatial navigation abilities at a population level, the VR game allows us to build on this by measuring subtle human behavioural reactions with much greater precision,” he said. “With Sea Hero Quest VR, we have also been able to replicate highly credible lab-based experiments such as the Morris Water Maze that would not translate well to video or mobile game format.